This lake is a lake forbidden because local residents believe that the lake is a gift from the god of the Maya in Mexico. 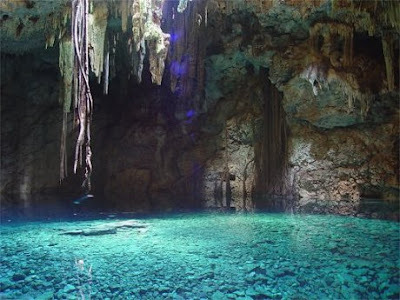 The lake is located in the basement Tiger Che reply was in the Yucatan peninsula. 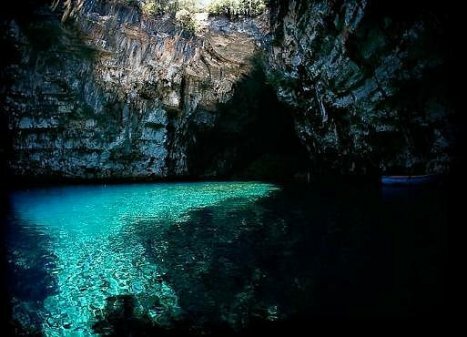 The lake is located below ground in Mellisani Cave, Kefalonia. 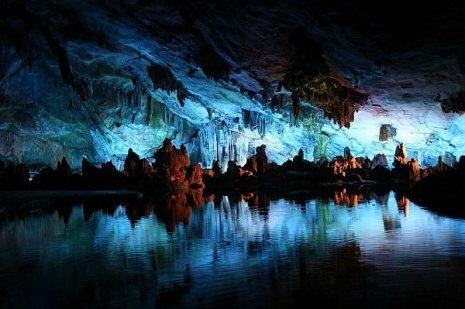 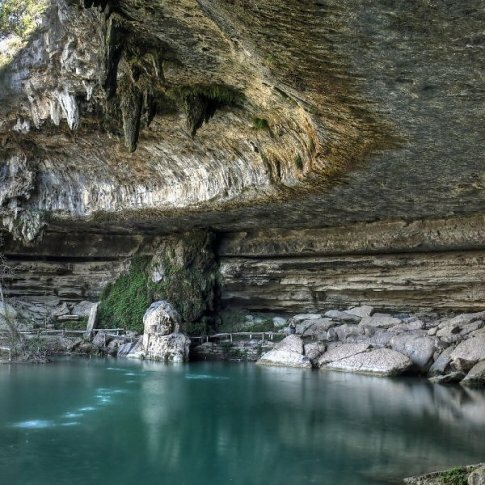 The lake was discovered because the cave ruins integumentary destroyed by the earthquake in 1953. Lake Cheddar Gorge is an underground lake which was in the cave which teradapat in one of the biggest gap in Britain named Cheddar Gorge. 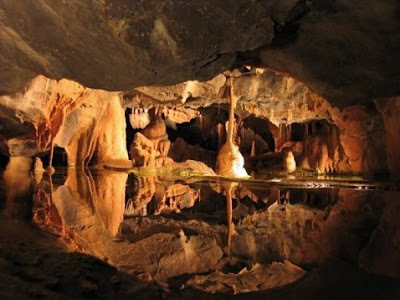 In Lake Cheddar oldest human skull was discovered in England in 1903 an estimated 9000 years old. Lechuguilla Cave in Carlsbad Caverns National Park, New Mexico, USA. 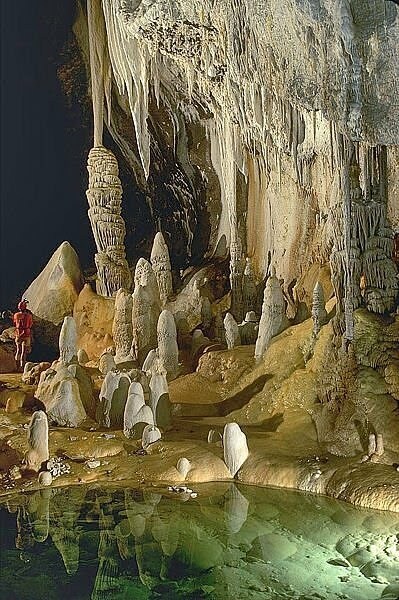 This cave is the fifth longest cave which has a length of 193 km and a depth of 489 m. Make no mistake, New Mexico is different from Mexico yes. 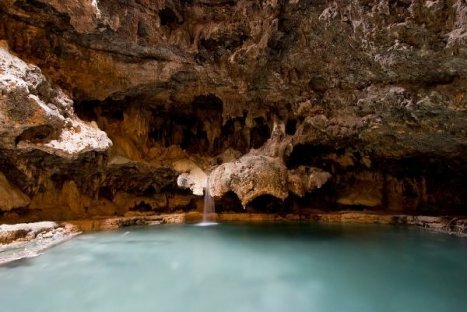 New Mexico is in America and Mexico is in Mexico.